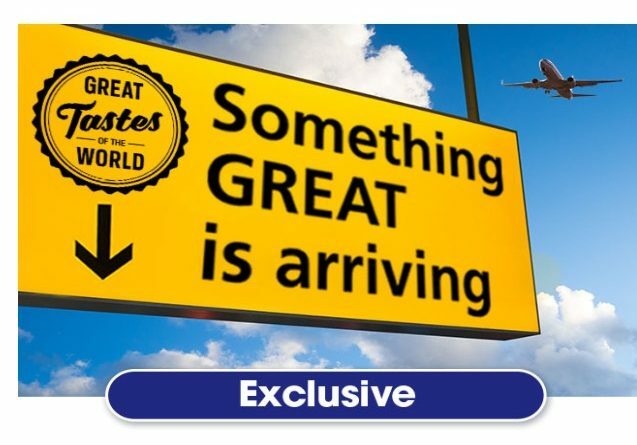 Great Tastes of the World returns to McDonald’s UK from Wednesday 12th October! Great Tastes of the World will be similar to the format of Great Tastes of America in 2016 and feature three beef burgers alongside one chicken option. 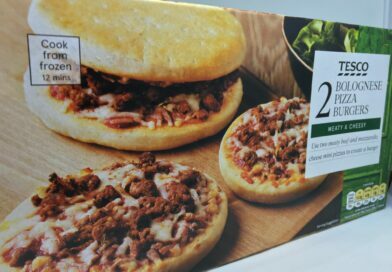 Looks like their ‘Stack’ format was popular as Great Tastes of the World will also feature these burgers. 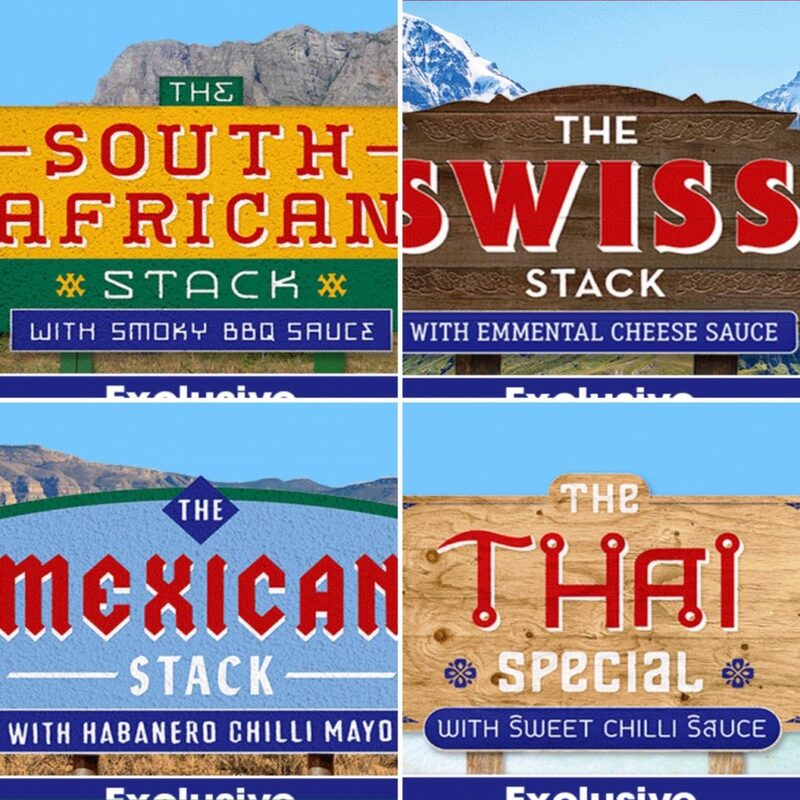 Up first is the South African Stack with Smoky BBQ Sauce – running in week one and two from 12-Oct-16 to 25-Oct-16. Two 100% British and Irish Beef patties, Smoky BBQ sauce, Beechwood smoked bacon, Pepper Jack cheese, Hot & Spicy mayo, a slice of tomato and lettuce in a glazed paprika topped bun – an epic smoky taste. Review here. Next is the Swiss Stack with Emmental Cheese Sauce – available in week three and four from 26-Oct-16 to 08-Nov-16. Two 100% British & Irish beef patties, Emmental Cheese sauce, Beechwood smoked bacon, cheese, crispy onions and lettuce, in a toasted lattice bun. Review here. And most interesting of the line-up is the Mexican Stack with Habanero Chilli Mayo – in restaurants for week five and six from 09-Nov-16 to 22-Nov-16. Two 100% British & Irish beef patties, Habanero Chilli Mayo, Beechwood smoked bacon, Pepper Jack cheese, Mango sauce and lettuce, in a glazed paprika topped bun. Review here. All are two patty stack-style burgers with two slices of cheese, bacon and tomato on one of the builds. The chicken option sounds similar to the Canadian McTaster and is the Thai Special with Sweet Chilli Sauce. 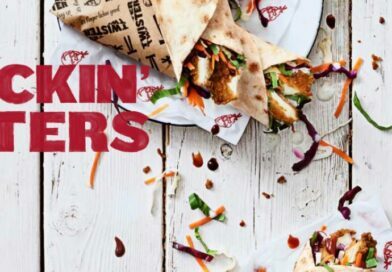 Succulent chicken breast fillet in a crispy coating with sweet chilli sauce, Thai mayo, red onion and shredded lettuce in a toasted bun. Review here. Sounds like a great promotion from McDonald’s! Let the speculation begin! 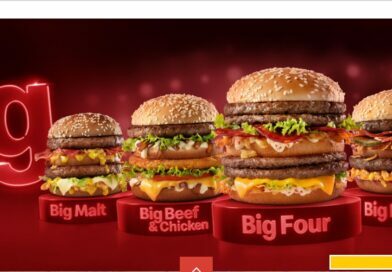 The popular promotion from McDonald’s returns after the Big Tasty finishes on Tuesday 11th October. 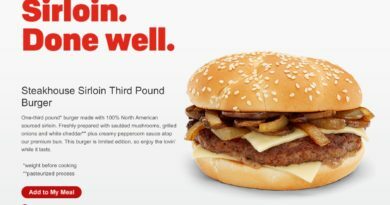 Running for a number of weeks, GTOW will take us up to the Festive campaign so it will be interesting to see what burgers will be available in a promo that was available last year. 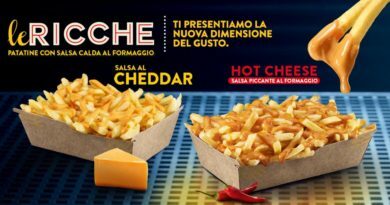 I’m not going to speculate too much about the line-up as McDonald’s re-vamped Great Tastes of America this year. Will they keep the five beef burger weekly format or revert to three burgers each being offered for two weeks instead of just one? You can assume that there will be a chicken option running alongside the beef options. I would love to see the return of one of my all-time favourites – the Chicken & Chutney Indian, but this was available last year so is it likely to return? Great Tastes of the World is one of my absolute favourites from McDonald’s so we’ll look forward to reviewing any new burgers not previously featured on the McDonald’s menu. Great Tastes of the World is coming to a restaurant near you this October. Curious? Our flavours are inspired by far flung places and delicious destinations. They haven’t been revealed yet, but click below to be one of the first to know. Are you pleased to see the return of Great Tastes of the World? 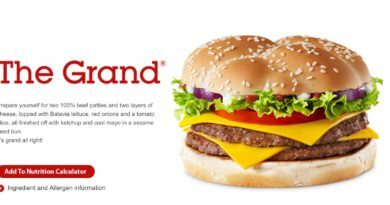 Which past burgers would you like to see return and what new ideas would you like McDonald’s to incorporate? Let us know your thoughts and comments below or via the usual BURGER LAD® channels. Stay tuned for more information as we get it. McDonald’s Great Tastes of the World 2016 is coming soon! My favourite was the South African Deluxe, but I’d also like to see the Japanese Teriyaki Chicken burger make an appearance this time! Will all the (beef) burgers in ‘Great Tastes of The World’ feature a cheese slice and bacon rashers? 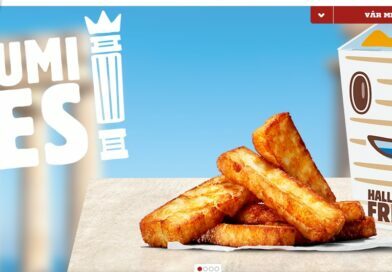 Well as a South African, I can tell you there is nothing South African about McDonald’s new stack. Pepper Jack cheese is very much an American cheese as is BBQ sauce. Throw in some Monkey Gland or 1000 Island and then we are talking.